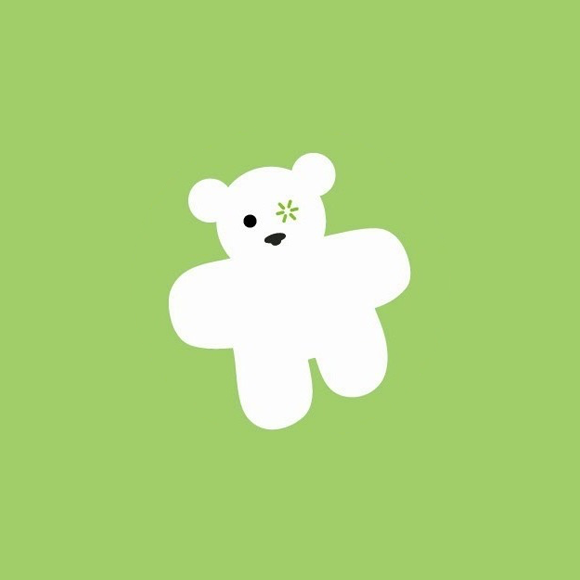 Some of the amazing companies, venues and charities who we work with. 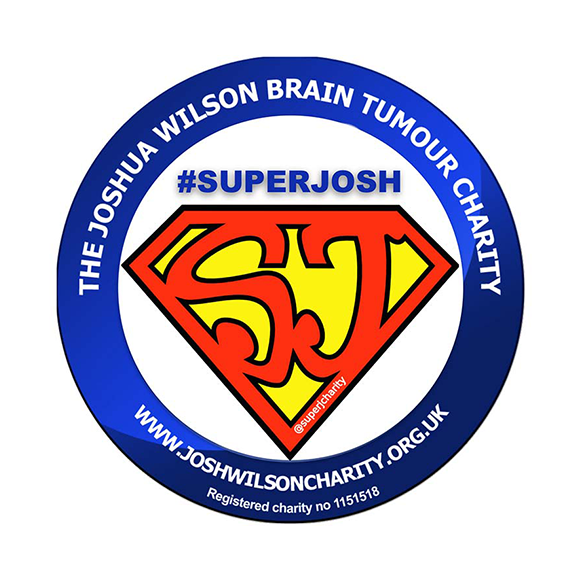 We are proud to be supporters of the #SuperJosh charity who work with children who are terminally ill.
Alongside Super Josh, we are starting to get involved with ward 84 and the amazing work they do. 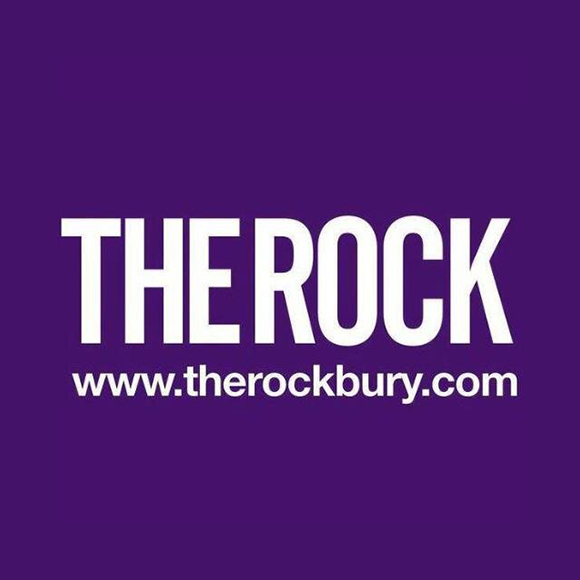 Have a look out for us the next time you are at The Rock in Bury, they ask to provide everything from mask making to balloon modelling. 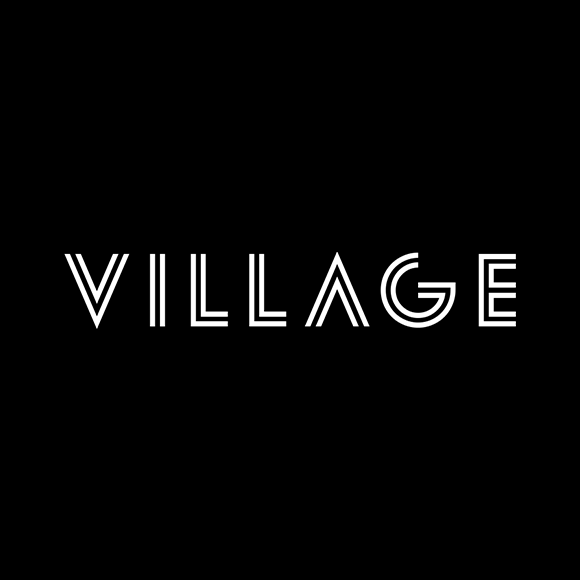 If you are looking for a larger fuction room with great catering, The Village in Bury is for you, we have regularly perform at Weddings and Christenings here. 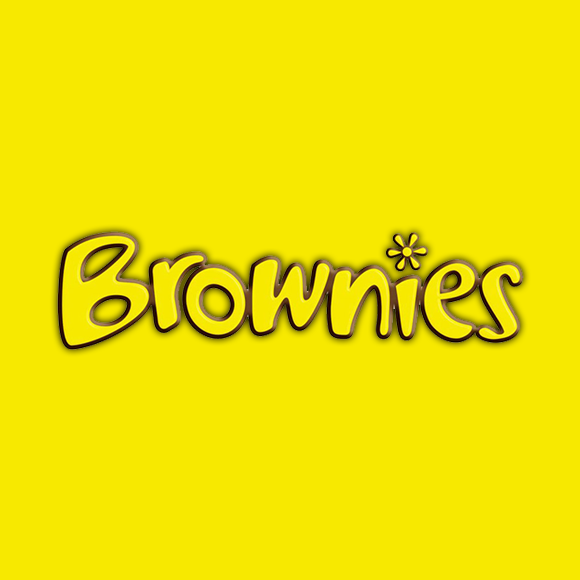 There are lots of Brownies groups throughout the North West who we have a great relationship with. We regualrly entertain at camps, parties and even club nights. 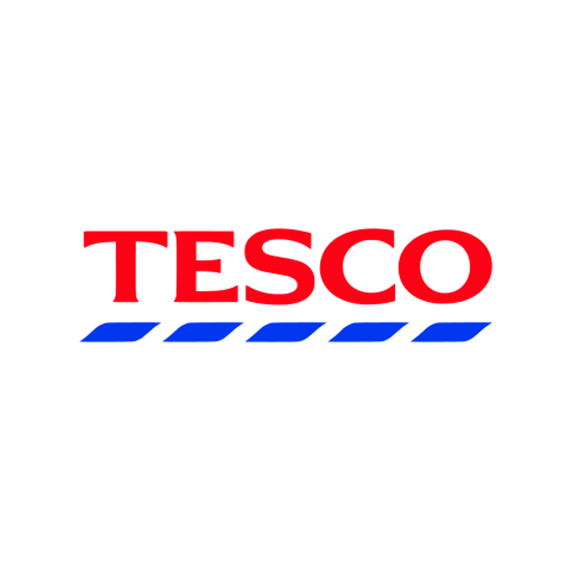 We have performed at a variety of Tesco stores throughout Manchester on their Community Fun Days, Product Launches or just for fun! 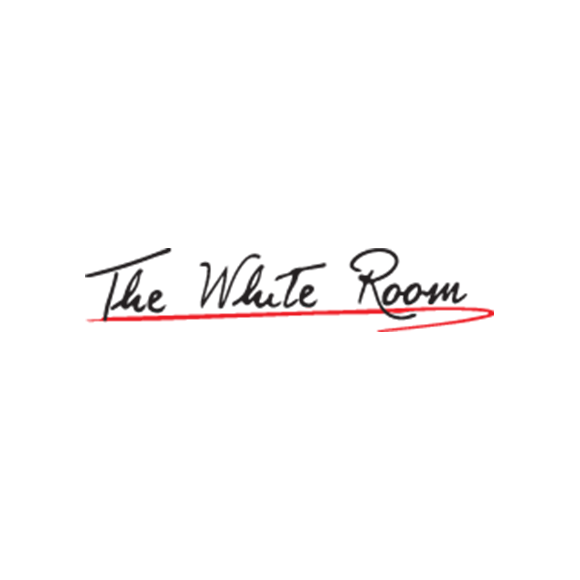 We have worked with The White Room in their upstairs room for small private bookings. 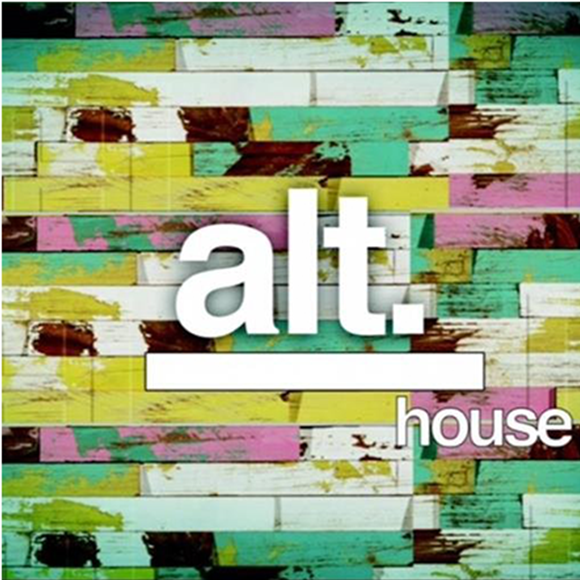 If you’re looking for an all-in-one solution, it’s a great option. 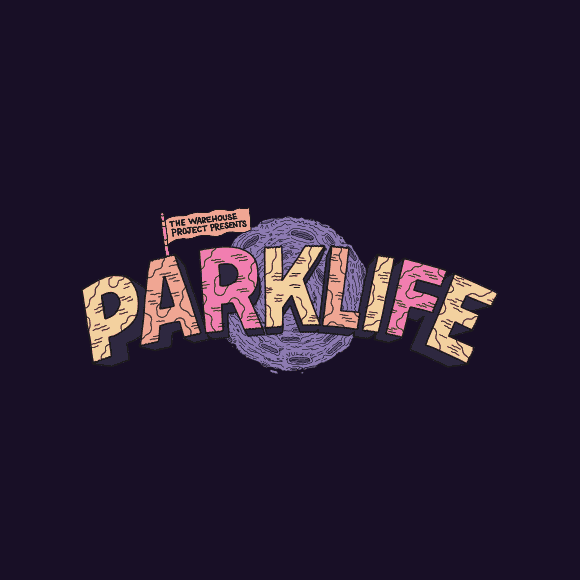 We were asked to face paint big kids with The Super Josh Charity at Parklife 2016 in Manchester’s Heaton Park. Whitefield’s newest bar is availble for Kids Parties. We have entertained children at brithdays, baby showers ans other events. They have a great space for a bouncy castle too!